I bet u r wondering what is it that must have caught my interest in paneer. Paneer is so everywhere. What could I possibly find worth writing about? 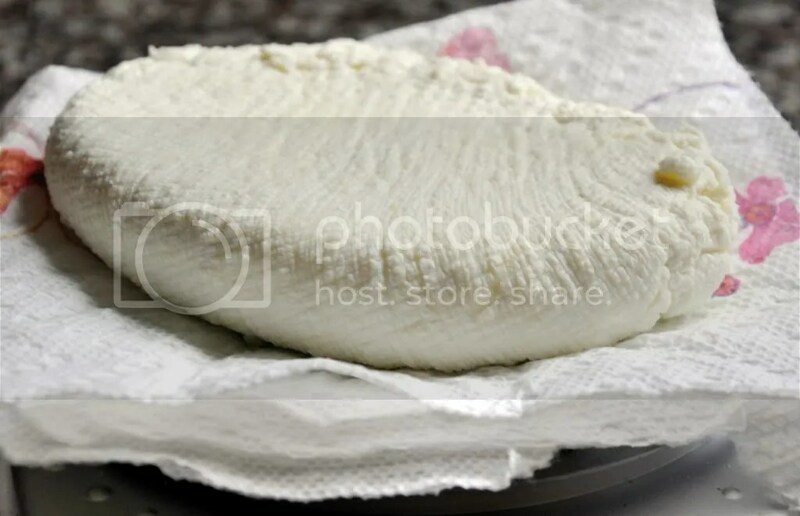 Paneer is one of the examples of positivity. It is a scam that we like paneer… Paneer has no taste. It is completely bland. The masala along with paneer makes us want to taste the bland paneer. No one really likes paneer, Do we? There is nothing better to eat in indian cuisine in hotels. We don’t eat it because we like it, Who would like to eat bland rubber? We like the spices. Indian veg dishes are so limited. That is how and only how Paneer is still made and sold. How did it start? It is because of someone being a very positive person and trying to make the best of it that we eat paneer. 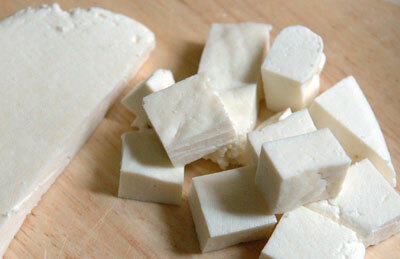 The first person to eat paneer was a guy. The wife must have spoilt the milk by mistake. The guy wanted to please his wife and make sure she didn’t feel bad about spoiling the milk, also he must have wanted to make the best out of waste. That my friends is why and only why we still eat paneer.